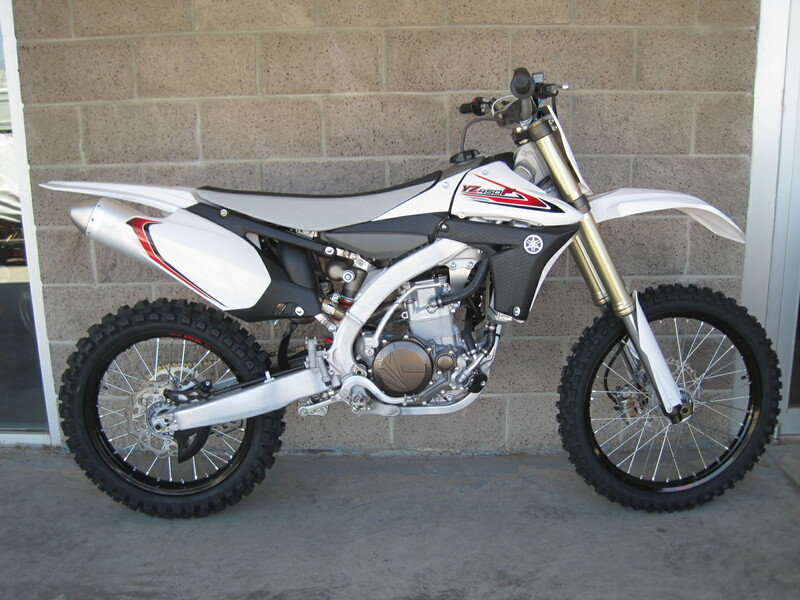 This entry was posted in Buying a Motorcycle and tagged '13 YZ450F, 2013 YZ450F for sale in Denver Colorado. 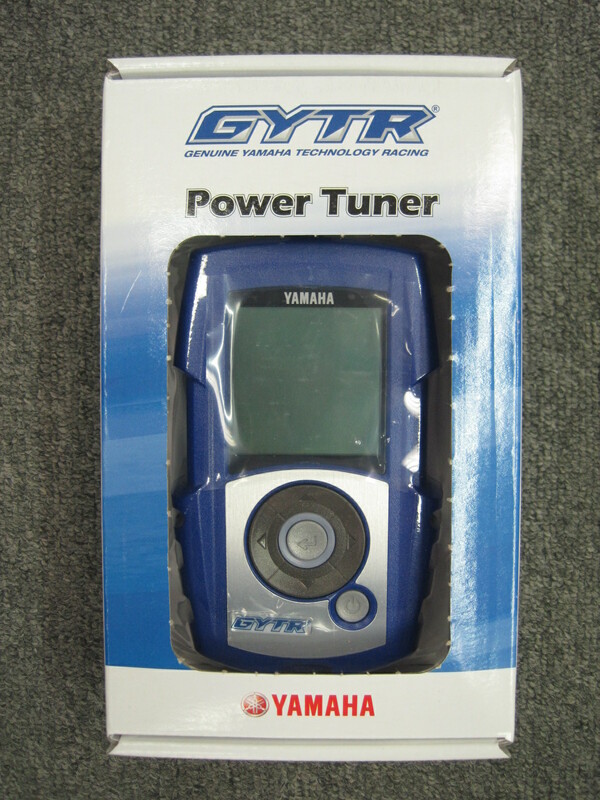 Vickery, EFI tuning, GYTR, Yamaha Power Tuner, YZ450F by vickerymotorsports. Bookmark the permalink.